A must-have sweater! 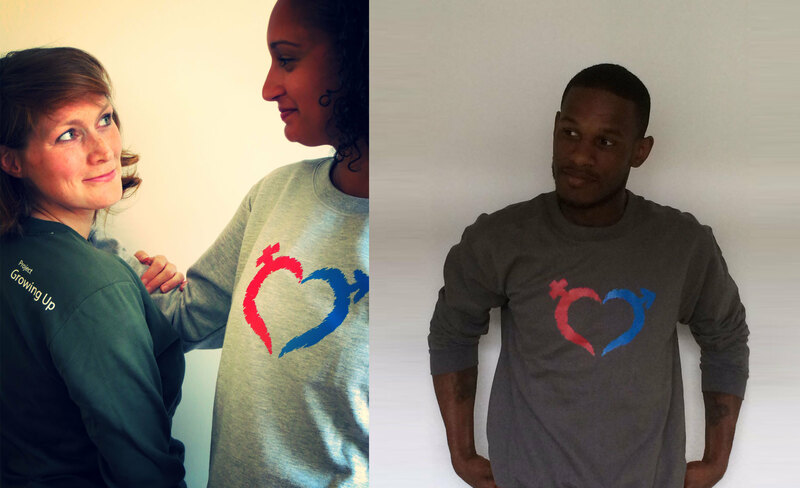 With our Growing Up heart printed on the front and our logo on the right shoulder. This sweater is so soft and comfortable, you'll want to wear it day and night. It's 75% cotton, 25% polyester and comes in 6 colors: forest green, sport grey, dark heather, black, navy and white. Available in different sizes.